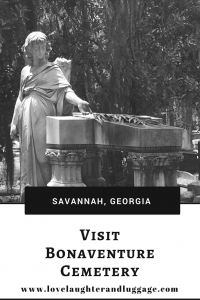 Bonaventure Cemetery is a must-do while you are visiting Savannah. 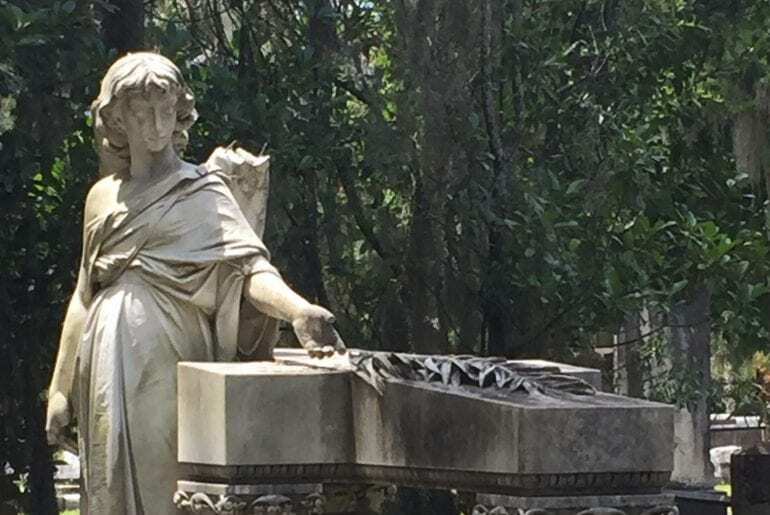 If you’re looking for beautiful sculptures in a serene setting, then Savannah’s Bonaventure Cemetery is the place for you. 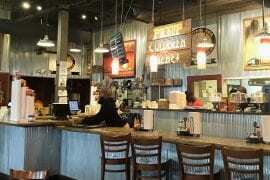 While outside of the city, it is worth the short drive to check it out. We visited Savannah in the hot and humid month of July, but the cemetery is so shaded that the temperature wasn’t so bad. We did visit after lunch, so were visiting in the warmest part of the day. We really didn’t have a plan when we arrived. I had read about some of the more famous statues, and there are maps available online if you want to find a particular sculpture or grave. We just decided to wander around. 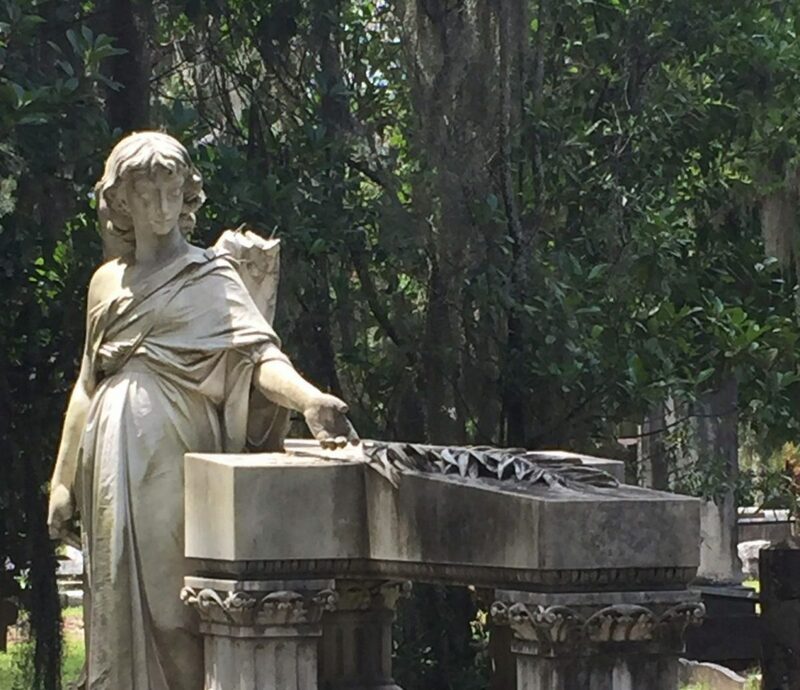 Since John Berendt’s Midnight in the Garden of Good and Evil was released, a book I loved, many people want to see the cemetery featured in the story. You can also visit singer/songwriter Johnny Mercer’s grave. One other grave gets many visits–the grave of Little Gracie Watson. 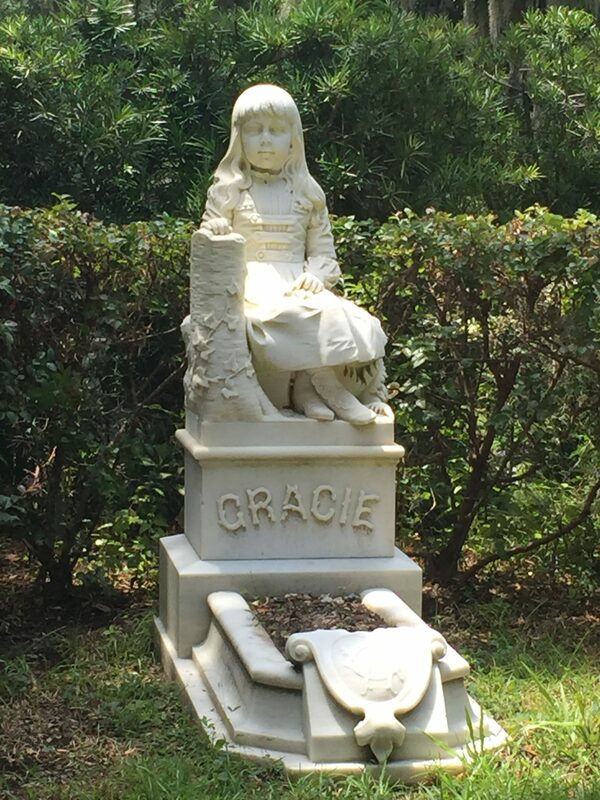 Gracie was the daughter of a hotel manager in Savannah, and apparently, she captured the hearts of the people of the city. At the age of six, she died of pneumonia. 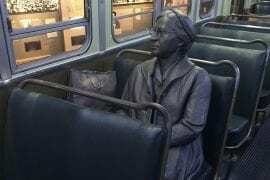 A year later, John Walz carved a life-sized monument from a photograph of Gracie. The story goes that her parents left Savannah after her death, and Gracie was left all alone in Savannah. There is now a fence around the sculpture to protect it, but you can get a picture through the bars. 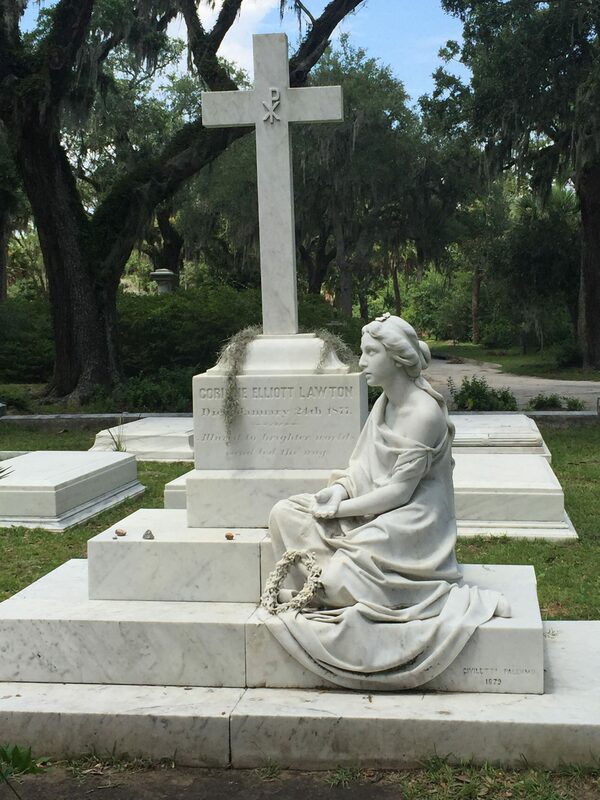 The popularity of Midnight in the Garden of Good and Evil had caused Bonaventure Cemetery to have more visitors in recent years. 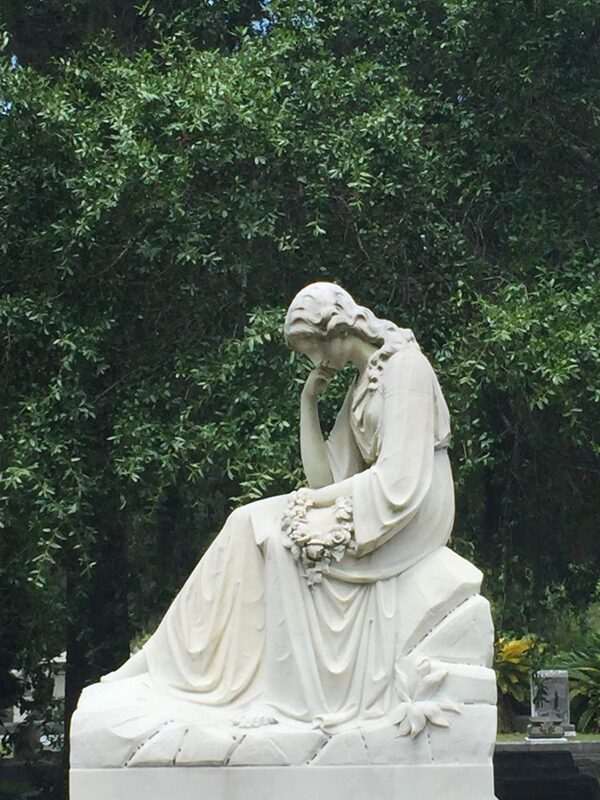 The Bird Girl statue that used to reside in the cemetery and was featured on the cover of the book had to be moved because of the risk of damage by guests. 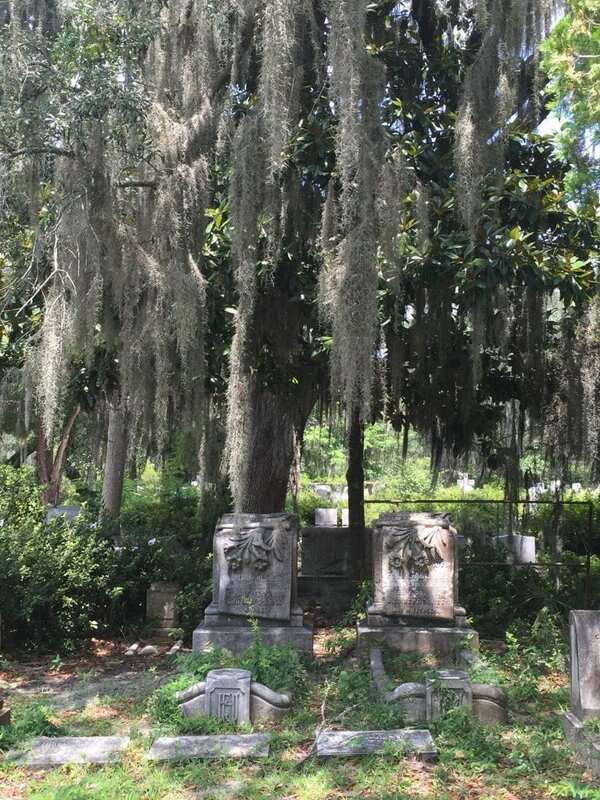 There are stories that the ghost of Gracie still roams the cemetery and even the streets and squares of Savannah. Patrons often leave toys and gifts at the gravesite, and we did see a stuffed animal on our visit. We didn’t see Gracie, though. 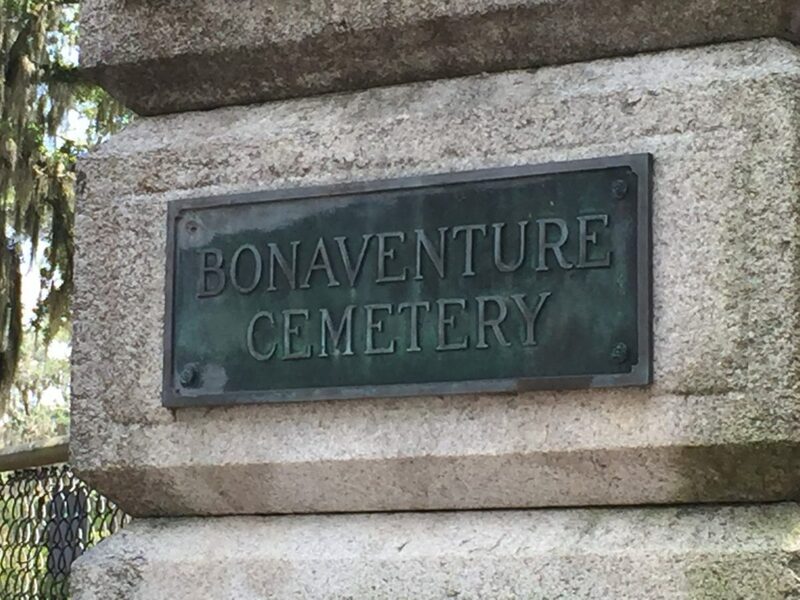 Maybe our chances would be better if we were in the cemetery at night; however, I would be a little anxious to visit Bonaventure after dark! I felt absolute peace as I strolled the lanes of Bonaventure during the day, though. 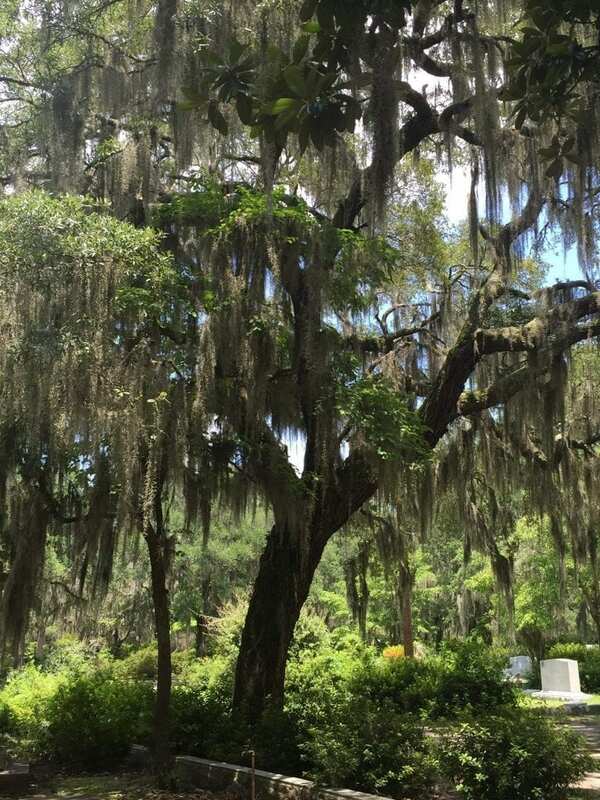 The Spanish moss is gorgeous, and I could have spent hours there. 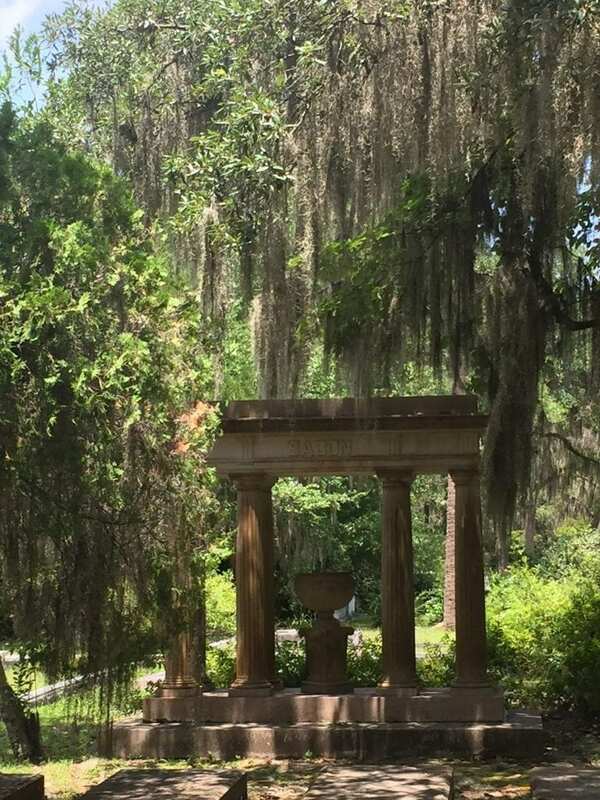 Anyone who makes a trip to Savannah should at least stop by, take a walk, and enjoy the beauty all around. It is a relaxing place that is good for the soul and so inspiring. This place looks so serene and beautiful. I would love to see this in person someday! I had wanted to go for a long time. 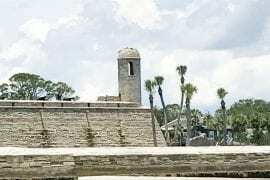 I was glad we made time for it when we were driving home fro m Florida. What an interesting adventure! Sad that her parents left her but what beautiful handmade sculpture in her rememberance. It is an interesting story. I agree, the sculpture is beautiful! Amazing sculpture. I love Savannah! 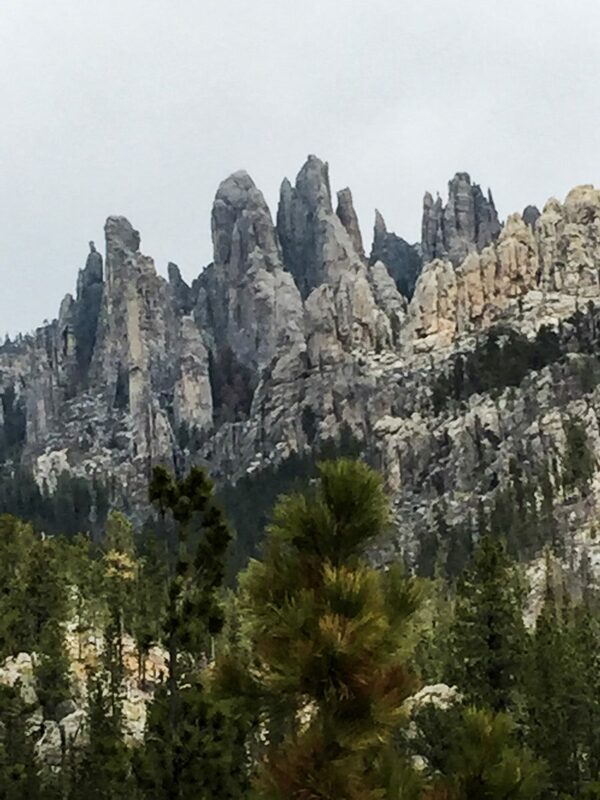 Every time I visit, I find something new and amazing to see. I really want to go back sometime. I want to go back, too! Oh wow, you did such a great job capturing this! I definitely want to visit sometime. Thank you! Savannah is a wonderful city! I understand. I wouldn’t go there after dark! 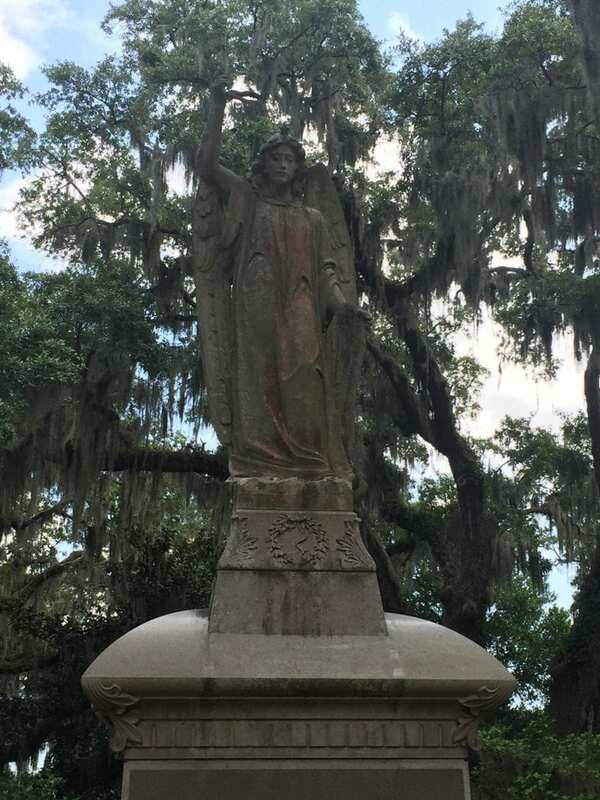 I loved Bonaventure Cemetary! I made my mom and my best friend go with me on two separate trips, and while the BFF thought I was nuts, once we got there she understood why. Its a beautiful, peaceful place. Though I’m not sure I’d stay after dark. That Spanish Moss is lovely in the daytime. Not sure it would have the same effect at night. 😉 Great post. Thank you! I agree the Spanish moss is gorgeous. I hope to return one day. It certainly is beautiful! Thanks for stopping by! Yes, I don’t know how brave I’d be a night. Maybe next time I will try that! Beautiful!! But a little spooky for my blood. It is a little spooky, but I agree that it is really a beautiful place! Wow, this is intriguing! Very interesting, I’m fascinated by history and tales. Me too! I love history! Oh I love Savannah! 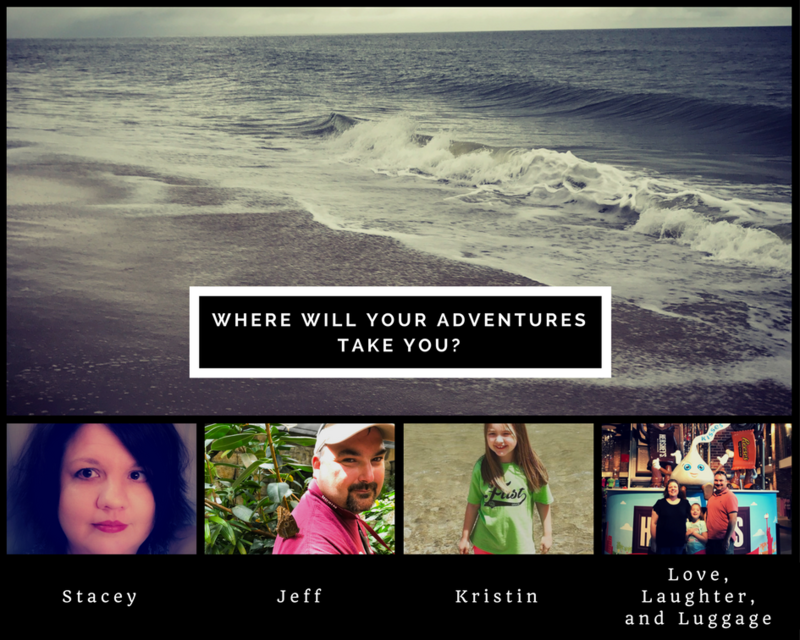 I was able to visit a few times when we lived in NC, but wish we brought the kids there before we moved out west. Beautiful pictures! Thank you! I really do love Savannah, too! That Spanish Moss! So gorgeous. We love to stroll through cemeteries- we find them so interesting. A little sad, but full of history. The oldest ones are our favorites. I agree! I like to walk through old cemeteries; they are usually so peaceful and beautiful. It really is tragic, isn’t it? The cemetery is gorgeous, though. Never considered adding cemeteries to the tour list. What a great idea! Some of them are really beautiful. I like to check them out! I really enjoyed my recent visit to Bonnaventure! I was wondering what Gracie’s story was.